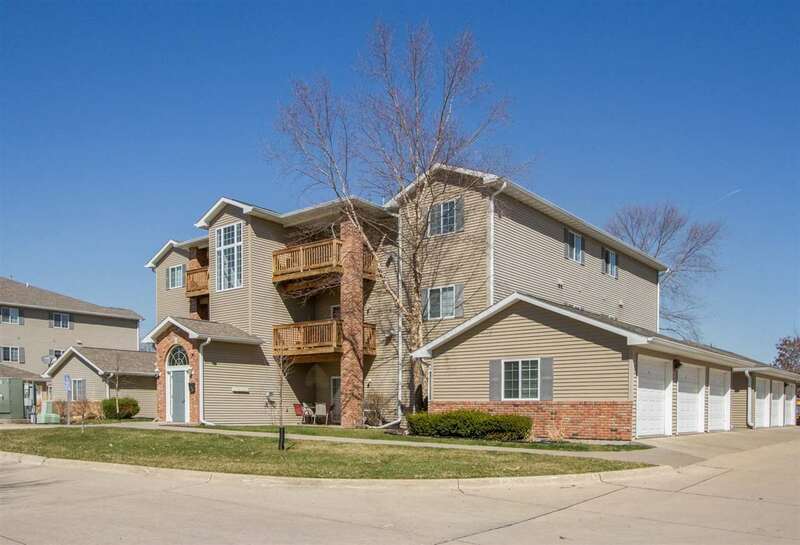 Top floor, 2 bedroom East Iowa City condo, washer/dryer, deck, ceiling fans & vaulted ceilings. Updates include: Cabinets & trim painted, flooring in kitchen and living room, tile in bathroom and laundry area. Tile back-splash, under cabinet LED lights, newer appliances, custom paint throughout. All of these updates make this condo a must see! Call today.